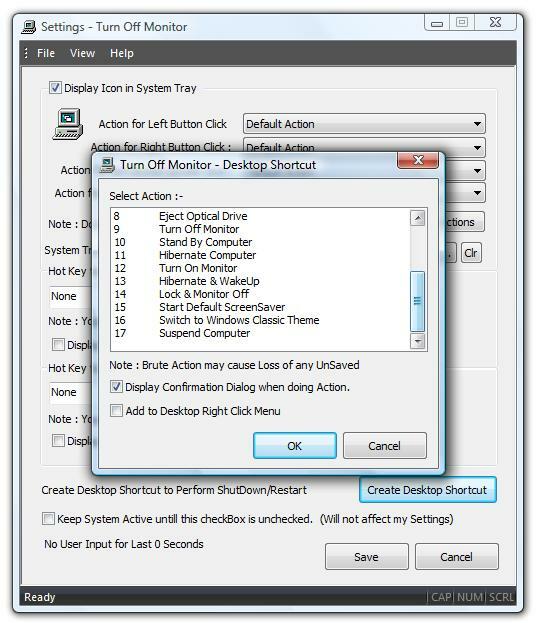 Right Click on Turn Off Monitor System Tray Icon. 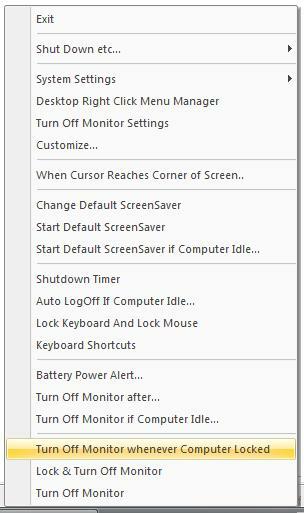 From the List, select Change Default ScreenSaver. 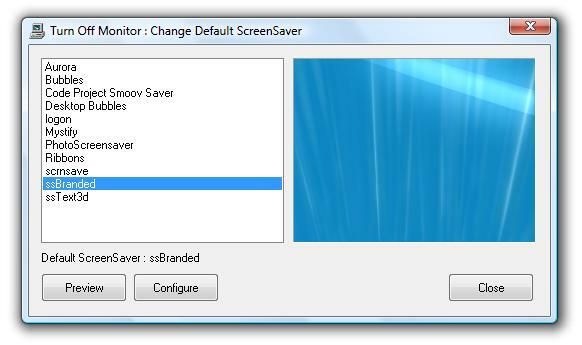 A Dialog Box will be displayed which will display list of screensavers. From the list of ScreenSavers, select the new ScreenSaver, that's it. Start ScreenSaver / Preview ScreenSaver easily. For any Technical/Sales support please do drop an email to support@rtsoftwares.com. For Feedback about the Application/Site please do drop an email to feedback@rtsoftwares.com. After Registration an email with Registration Details will be sent to your PayPal email id. Register your copy of Turn Off Monitor Application now (using PayPal Acount or Credit / Debit Card (without PayPal Account)) only for $5.00. 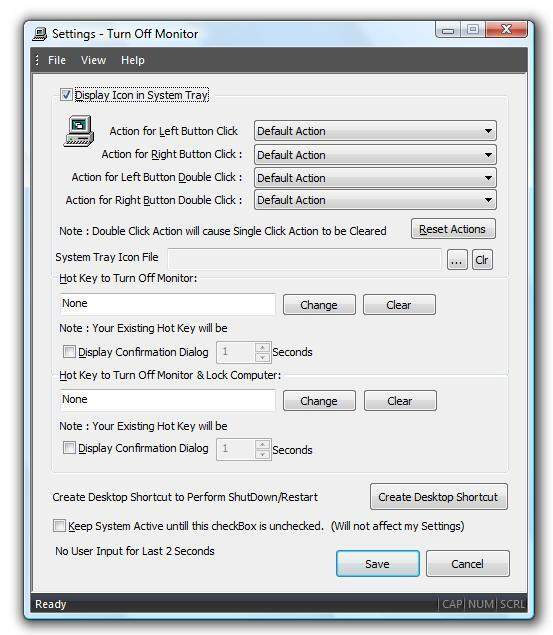 Utilities Combo Pack : Turn Off Monitor and other utilities : Register for Utilities Combo Pack for $10.00 and get utilities such as Turn Off Monitor, Easy Shutdown, Block Website, Configurable Desktop Clock, Easy Hide Window, Monitor On, Shutdown Timer, Mouse Lock.